vanity fair's midsummer nights dream cast. the members in print favour: teens & twens - the new generation of on-screeners. 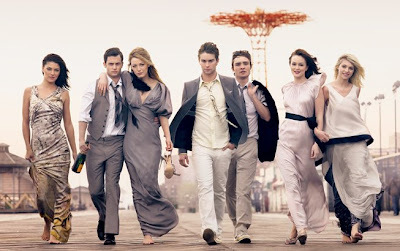 the youngster acting cast with the likes of gossip girl's blake lively, penn bagdley or leighton meester gather around in the last shot. for a 'behind-the-scenes' video click here.